The Black Agenda Report asked me some questions about Our Enemies in Blue. In particular, they wanted to know what I hope the book can accomplish, and a little about who inspired my approach. 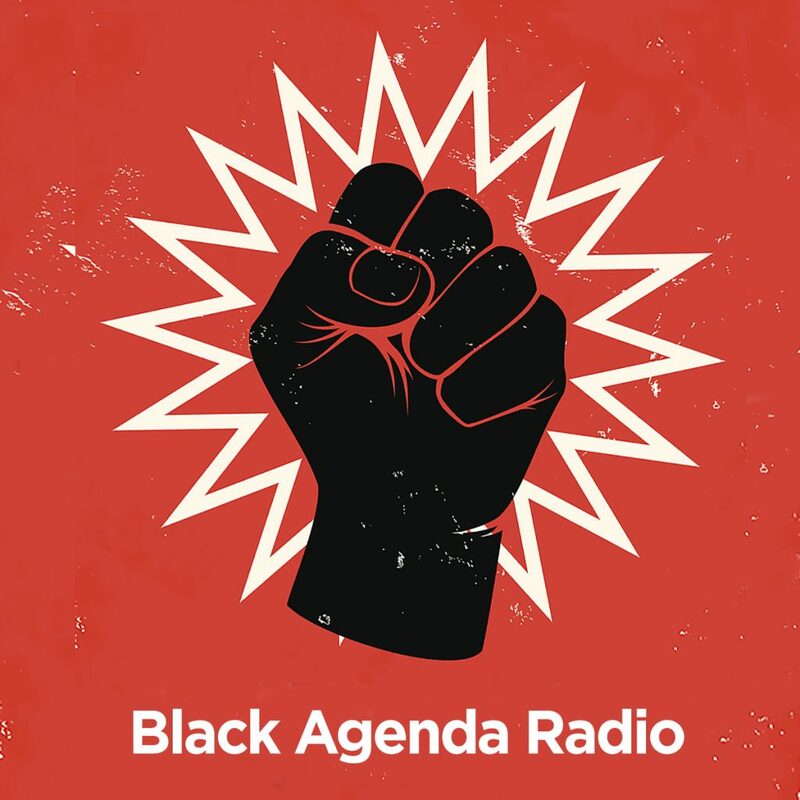 That was followed by a longer interview with Glen Ford on Black Agenda Radio. How can we prevent the police from joining with the Far Right, when there seems no practical possibility of moving them toward the Left?